SOLVE: Script development phase. 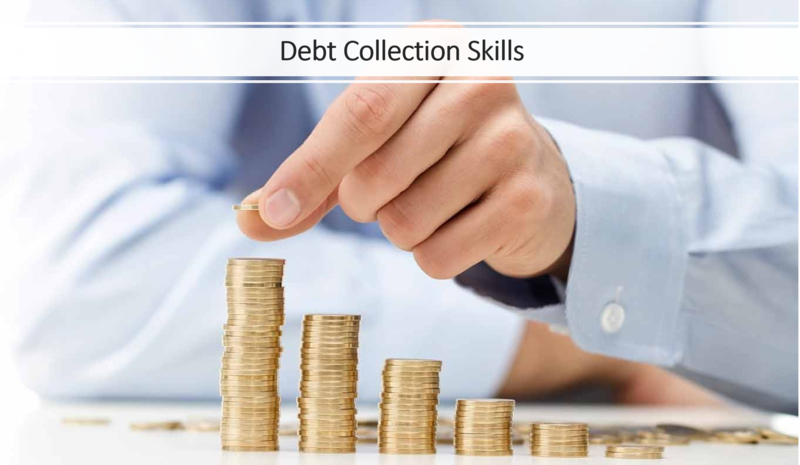 Resolve the overdue account situation through developing a targeted debt collection script. END: End the interaction with an Extra Miler to give the customer a chance to express need further. Open the door for your next follow up call. 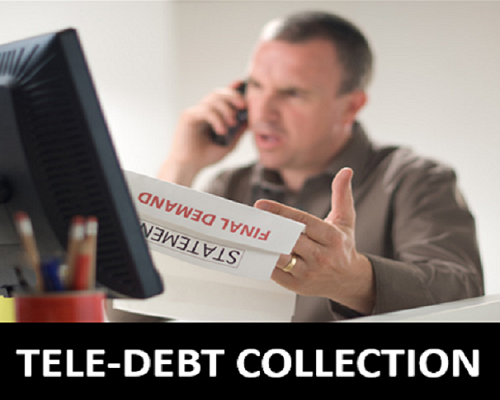 Is your tele-debt collector talking too much or not talking enough? Is your call opening impactful? How much of the script is asking customers to express truth about their situation, pain points and more? Are non-payment consequences used strategically and effectively throughout your script? Is empathy injected in your collection dialogue?